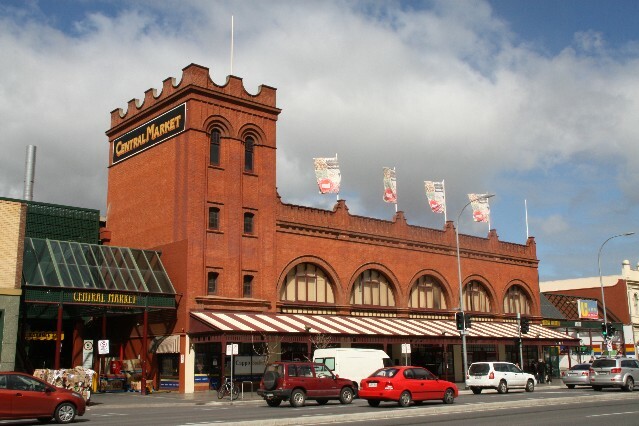 Adelaide Central Markets have been operating as Adelaide's main fresh food markets for over 143 years. 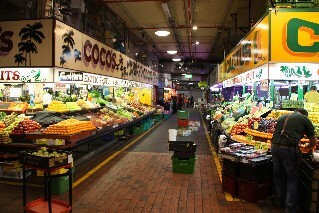 The Adelaide Central markets, located between Gougar Street and Grote Street in central Adelaide were established in 1869. 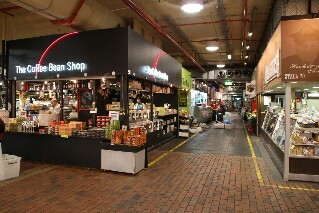 Adelaide Central Markets are open Tuesday to Saturday, closed on Sunday and Monday. Opening times Tuesday 7am - 5.30pm, Wednesday 9am - 5.30pm, Thursday 9am - 5.30pm, Friday 7am - 9pm, Saturday 7am - 3pm. Right next door to the Central markets is an arcade with plenty of shops selling fashion, gifts, toys and a few good coffee shops. 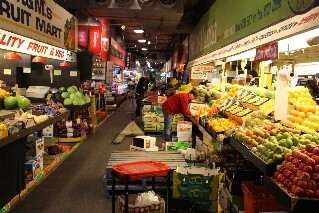 At Adelaide Central Markets you will find a great range of fresh produce from all over South Australia. Fresh fruit and vegetables, fresh meat and seafood, deli products like dried meats and seafood, freshly baked bread as well as a range of other products like coffee, fresh pasta, honey and a large selection of sweets and lollies. Amongst the meat products you find some unusual items like wild rabbit and wild pork sausages as well as the very Australian kangaroo meat which is 98% fat free. 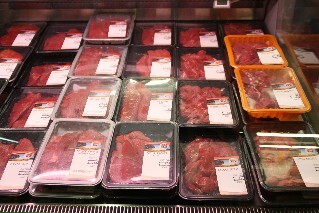 Kangaroo meat is very lean and healthy. 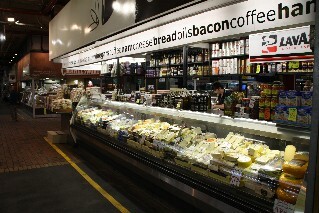 Adelaide Central Markets are easy to get to. An easy walk from the centre of Adelaide or there is plenty of parking in the parking station next door. Free 2 hour parking with a receipt from the Central Markets for $10 or more. The City To Bay Tram stops at Victoria Square out the front of the Hilton Hotel. 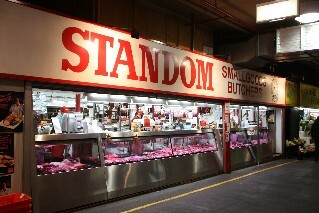 The Central Markets are located directly behind the Hilton.